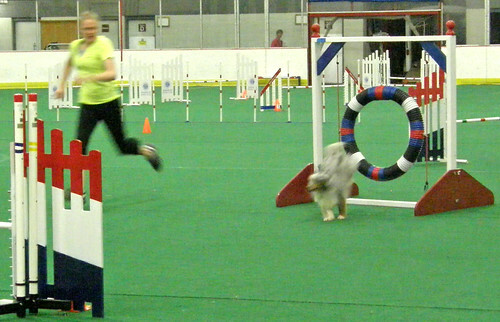 I listened to a judge talking about the agility competition. "These are the best dogs around, you won't find this quality at many dog shows". He was right of course, their performance were amazing. One mistake and you lose. 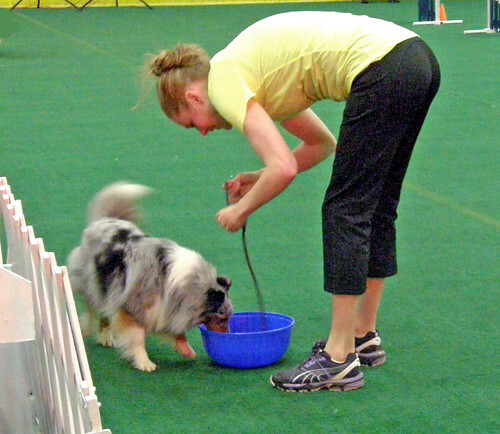 He then went on to talk about the personality of the Shetland Sheep Dog versus the Border Collie. 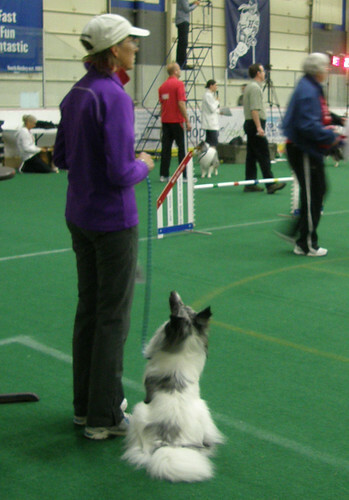 The Shelty is quirky and skittish and varies enough that one can go on for pages describing them,. 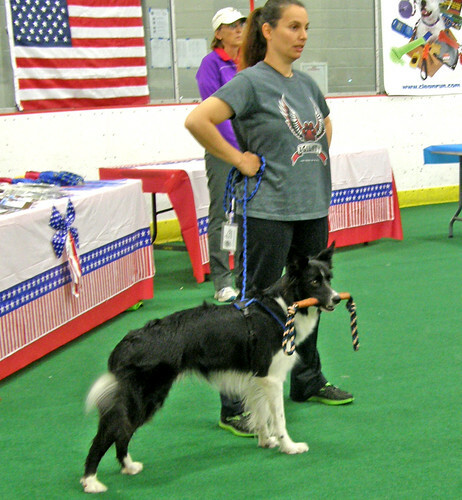 Only two words needed to describe the other breed; "Border Collie". 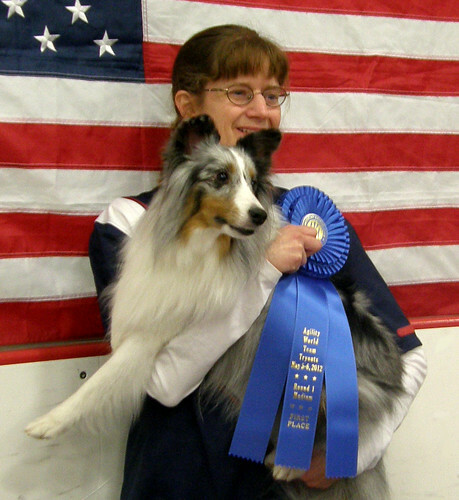 Winner of the Small Dog Agility Competition "Cheer" and Owner is Jean Lavelley of Tennessee.